You can view all 250 pages of the Facebook documents right here . They show Facebook "taking aggressive positions against apps," Collins said. This included . In a series of tweets, Collins made the case for publication . Zuckerberg was invited to give evidence to the Digital, Culture, Media and Sport Committee on countless occasions. 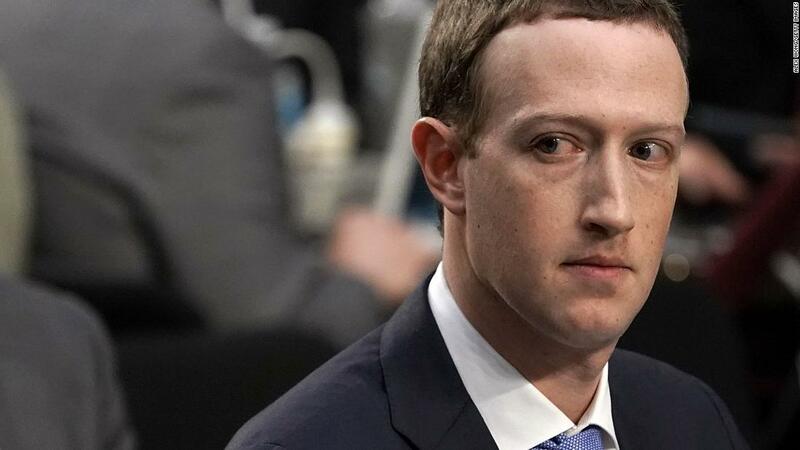 He declined every time, and last week, the committee — along with a group of other international lawmakers — empty-chaired Zuckerberg at a hearing . Facebook sent its policy chief, Richard Allan, instead.